Why are drugs prescribed. Off label use. Clinical trial abuse. Drugs approved for one treatment are often prescribed for a different disease. 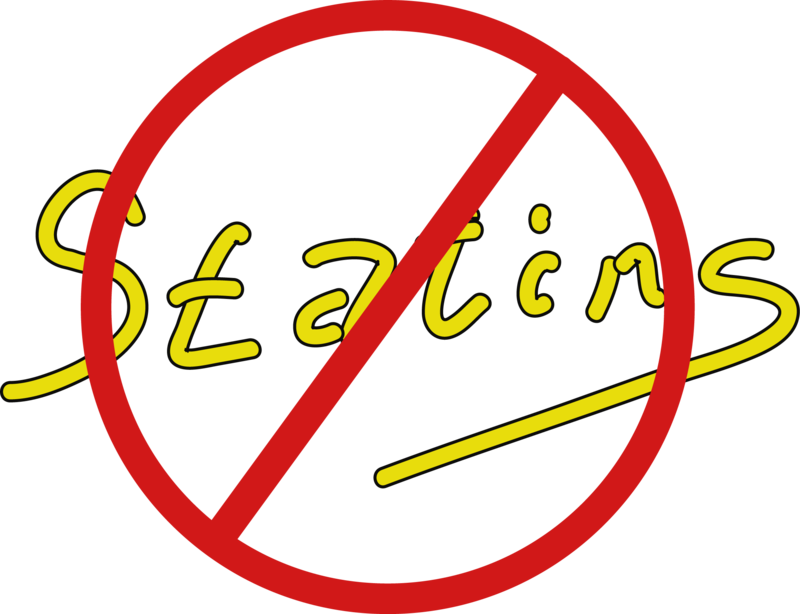 Statins show no overall benefit for any group, and have numerous side effects. Just what we DO NOT want, though this may help in arresting atherosclerosis. A New Study Has Statin Use Increasing Adult Onset Diabetes by 46%. 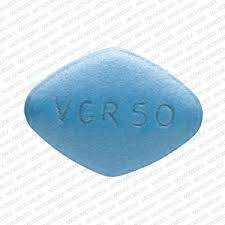 Again the drug industry has got a new cholesterol reducing drug, and again, heart ‘events’ are reduced, and most likely, something else is increased – but what? Well, once again, we’ll probably have to wait 20 years to find out. Number Needed to Treat, or NNT is the number of people that have to take a drug in order for a single person to have a benefit.For Beta Blockers, no is benefited. Often considered harmless, there are many dangers in over-the-counter drugs and supplements, and few benefits. Calcium supplements, frequently prescribed for osteoporosis prevention, increase heart attacks 20% and may double the risk of dementia. Acetaminophen, the principle drug in several popular painkillers, including Tylenol, has caused liver damage in many, and liver failures and death in a few. Mixing it with alcohol is especially dangerous. Antioxidants are rapidly losing their luster. Oxidants have been shown to have cancer fighting properties, and taking antioxidants has the unintended consequence of protecting the tumor. Supplements should be considered the same as prescription drugs and should be ‘prescribed’ only if needed.